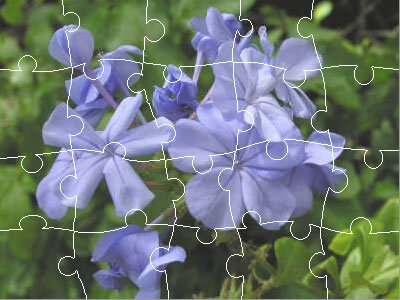 These astounding jigsaw puzzles feature plants from the wildflower garden. Click on the images below and off you go! Be sure to wait for the puzzle to load - it may take a moment or two. Challenge yourself by changing the number and shapes of the pieces!